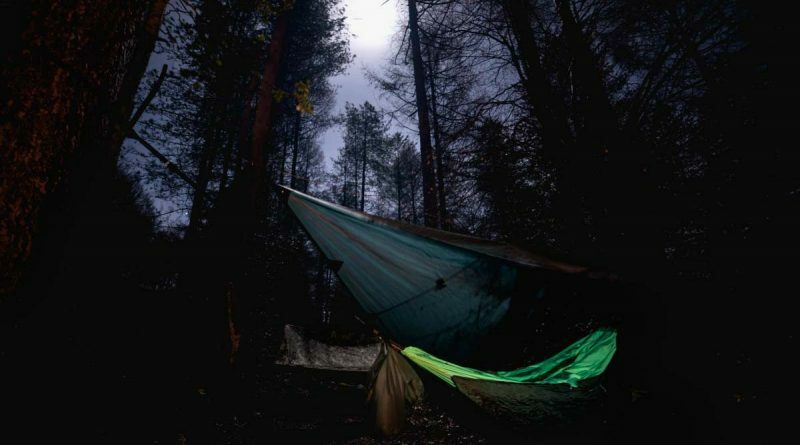 Sleeping in a hammock is a unique way to experience the woods. When out camping, practising bushcraft or even just to relax in. As winter creeps closer the temperatures will drop, especially at night. Retiring our hammock passion simply because it’s getting colder is not an option. So we need something to keep us cosy when in a hammock. The Thermarest Slacker Snuggler enables you to sleep out in a hammock throughout the year whilst staying warm and comfortable. Let’s take a closer look.